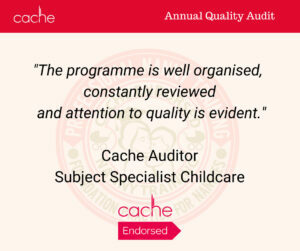 Foundation Practice for Nannies, our CACHE Endorsed learning program offered in partnership with NannyStella, Inc the premier US CACHE Endorsed Learning Center, has received continued approval for the CACHE Endorsement. 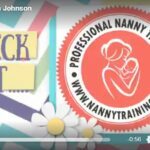 NannyTraining.com is the leader in online education for nannies and in partnership with NannyStella, Inc, offers the only US based CACHE Endorsed training specifically for nannies. 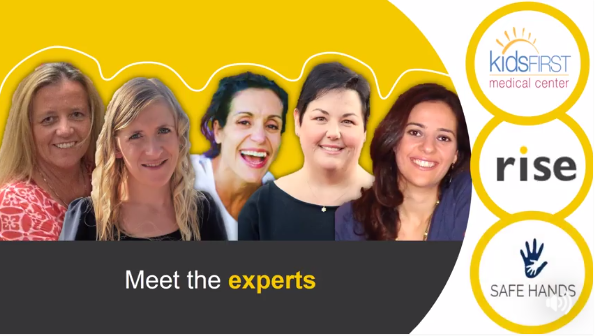 To learn more about this innovative program or to register, visit https://nannystella.com/foundation-practice-for-nannies/ today. 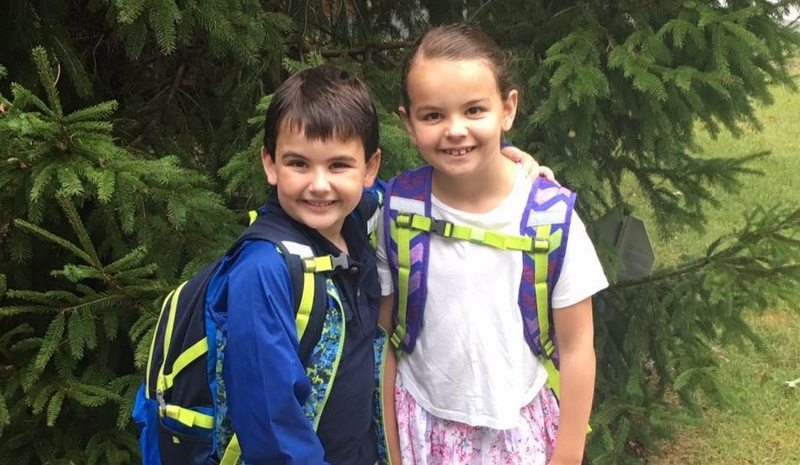 “As a youth coach, creating a safe and positive environment where children can develop character, integrity, sportsmanship and foundational skills is my number one priority” said Michelle. 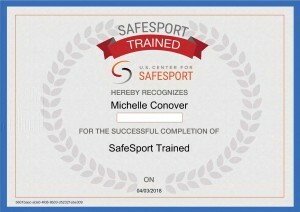 The mission SafeSport is to make athlete well-being the centerpiece of our nation’s sports culture. 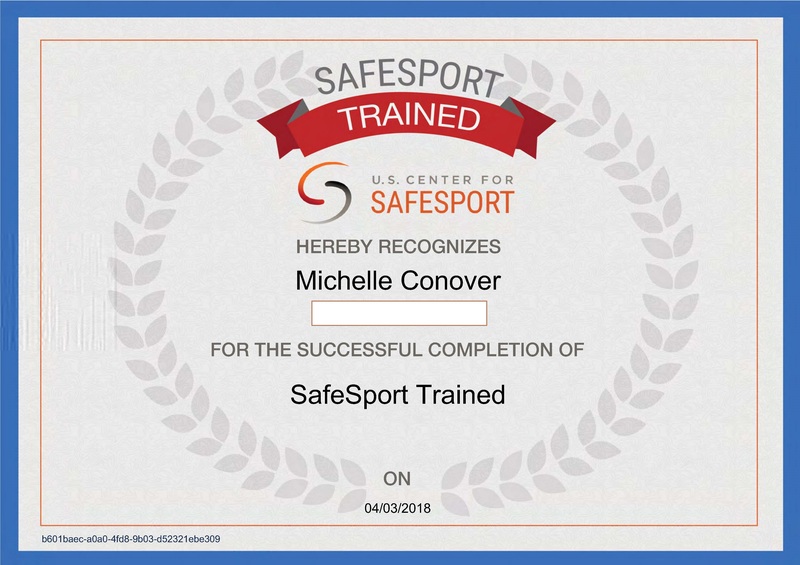 Though education and awareness, SafeSport training empowers coaches to create safe and respectful sporting environments, free of abuse and harassment. The ACE (Aspire, Challenge, Encourage) Coach Education Program is a coaching program, developed and designed to provide softball coaches of all levels – from beginning coaches to experienced veterans – an opportunity to be educated as a coach with a national softball organization. A-spire: to achieve a comprehensive level of knowledge for the game. C-hallenge: your understanding and knowledge through continued education and growth. E-ncourage: yourself and others to be prepared and knowledgeable as a coach in order to provide your athletes an environment in which they can achieve success. 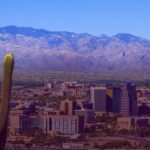 Join Michelle LaRowe at the 32nd INA Annual Conference May 17-20 in Tuscon, Arizona. She’ll be there with Stella Reid in the exhibit room sharing updates and information about NannyTraining.com and their CACHE Endorsed Learning Program. 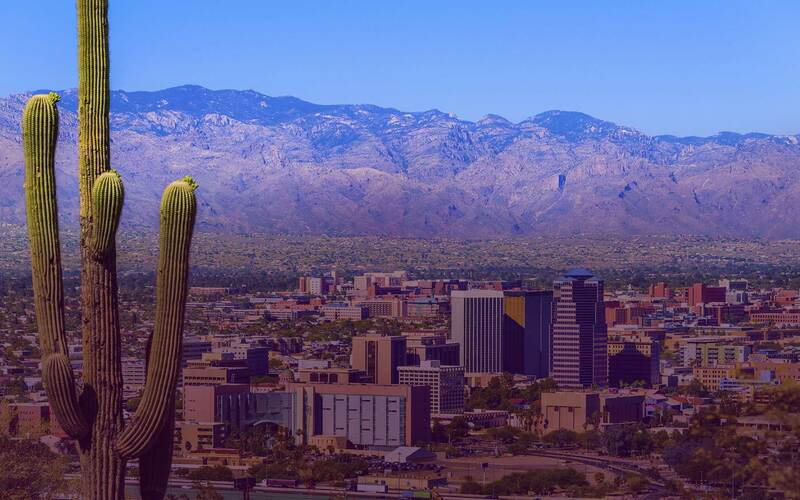 If you’ve never attended an INA Annual Conference, now is the time. 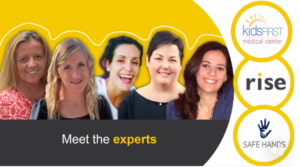 Attending conference provides an opportunity to connect with like-minded industry professionals who are passionate about ensuring children cared for by nannies receive the highest quality childcare. I recently attended my first 4th grade PTO meet and greet at my child’s public school. Me and myself had fun. I wish I was joking. Sadly, I’m not. While there were two 5th grade parents and board members of the PTO in attendance, out of the 250 or something new 4th grade students, I was the only parent who showed up. Sure, some parents work and couldn’t make it. Sure, some parents may have missed the numerous flyers and announcements. Sure, some had conflicting commitments. Sure, some can’t juggle the morning routines of multiple children and simply can’t get out. Why aren’t parents actively involved in their children’s public education? Many parents I’ve spoken to across the country believe parent involvement is not wanted or needed in today’s public schools. Parent involvement is needed now more than ever. In public schools, those who rock the cradle rule the world. 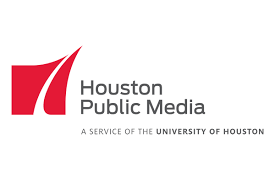 Parent involvement puts pressure on public school administrators to perform, holds school teachers and administrators naturally accountable, and shapes the culture of local schools. It’s easy for parents to share their praises, frustrations, or concerns on social media. Showing up and speaking up at PTO, school council and school board meetings, however, is the most powerful way parents can drive change. 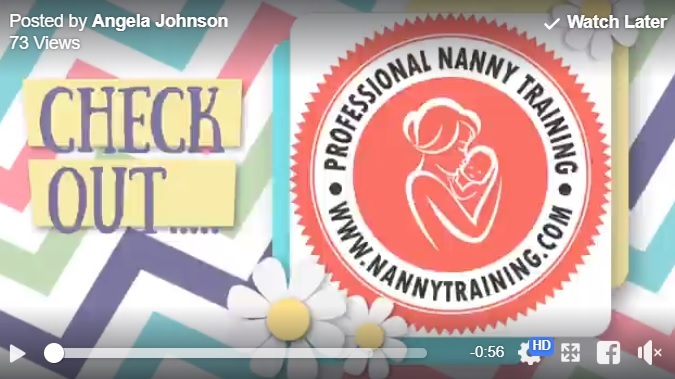 Partnership with Nanny Stella, Inc.
NannyTraining.com, is pleased to present Foundation Practice for Nannies, a recognized CACHE Endorsed Learning Programme (ELP) offered through Nanny Stella, Inc. a CACHE-Approved Learning Centre. 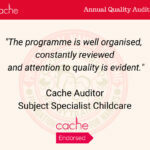 CACHE is a UK based organization that was established in 1945 by the Ministry of Health under the name of the National Nursery Examination Board (NNEB). The board set the syllabus for the first national examination which took place in 1947. In 1994, the NNEB merged with the Council for Early Years Awards to form CACHE. 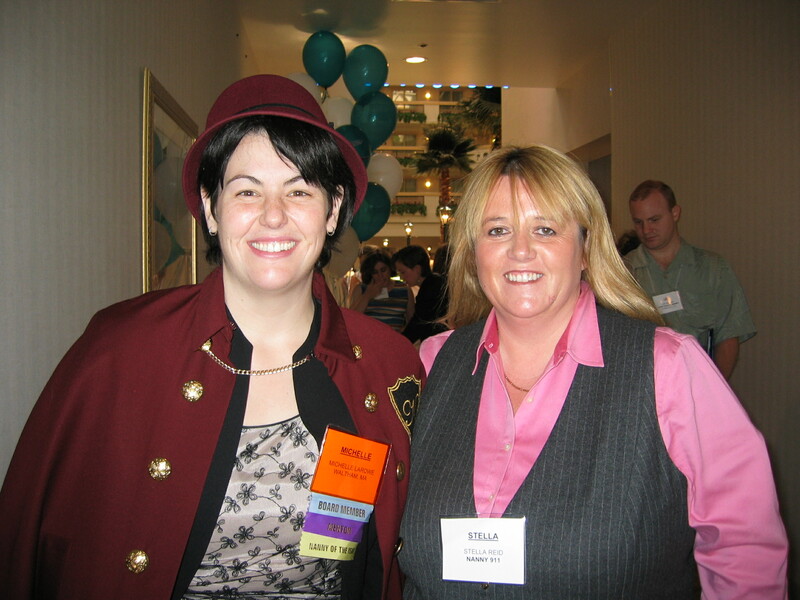 In 2001 they incorporated the National Association for Maternal and Child Welfare and in 2015 they became part of NCFE. A CACHE Endorsed Learning Programme is designed to give formal recognition to an organization’s courses, such as programs designed to enable professional development. 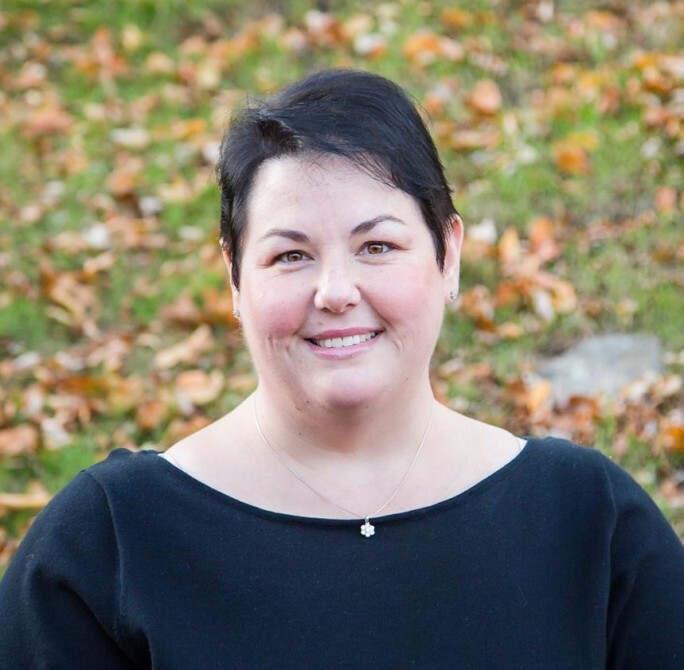 On completion of this Endorsed Learning Programme, learners will receive a certificate of achievement from CACHE, as well as a joint certificate of completion from NannyTraining.com and Nanny Stella, Inc.
Foundation Practice for Nannies consists of one course with 13 lessons. 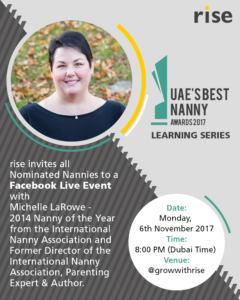 Each lesson is lead by award-winning nanny and recognized industry expert Michelle LaRowe, and has an introductory video, course content, resources and a quiz. Once all lesson quizzes are completed, students can access the final exam. The cost of this CACHE Endorsed Learning Program includes registration with CACHE, access to all coursework, resources, quizzes and exams, and upon successful course completion, certificates from Nanny Stella, Inc., and CACHE. All learners will be registered with and managed by Nanny Stella., Inc as the CACHE-Approved Learning Centre. Any complaints or appeals will be handled directly by Nanny Stella, Inc., as the CACHE-Approved Learning Centre. 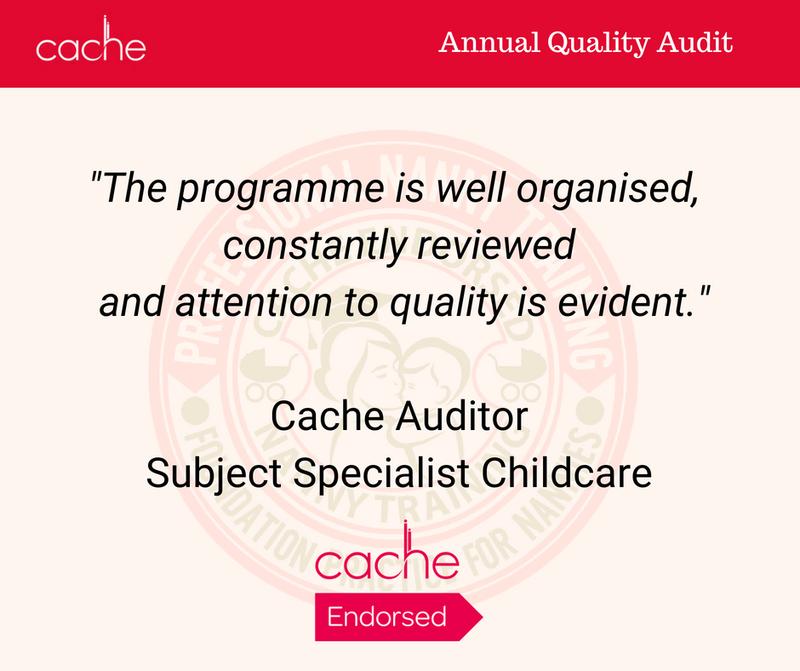 CACHE Endorsed Learning Programmes must be offered through a CACHE-Approved Learning Centre. Nanny Stella Inc., is the CACHE-Approved Learning Centre offering Foundation Practice for Nannies, the CACHE endorsed version of the NannyTraining.com Nanny Training Course. Learners will register through Nanny Stella, Inc., be registered with CACHE, and be given a code and link to access the course on this site at no cost. 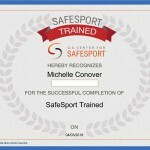 Upon successful completion of the course, a certificate will be issued directly from CACHE. The course cannot be purchased directly through NannyTraining.com due to CACHE regulations.